Ararat Rural City Council Mayor, Cr Gwenda Allgood said she is thrilled to see two important projects in the municipality receive funding as part of the State Government’s Pick My Project initiative. 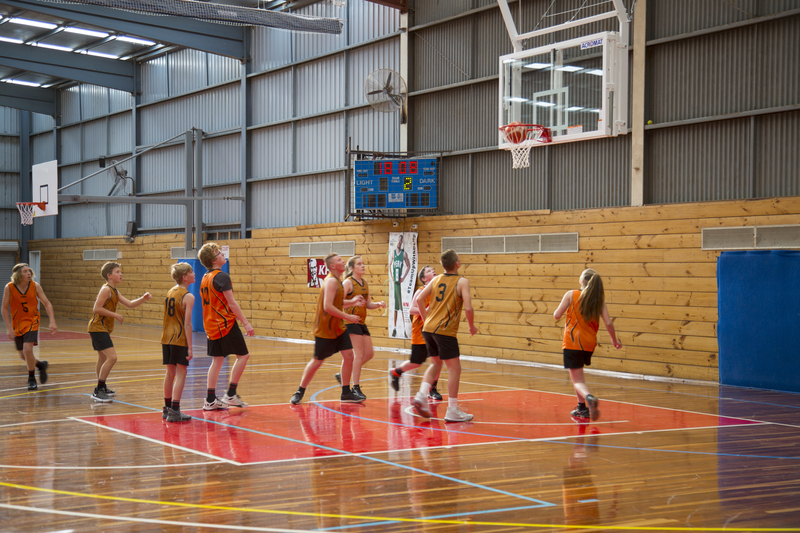 Upgrading the Willaura tennis and netball courts into a multipurpose, all-season facility and fixing the basketball court and scoreboard at the Ararat Fitness Centre are two of 237 project ideas from across Victoria chosen to share in $30 million in community grant funding through Pick My Project. Cr Allgood said both projects would have a big impact on the community, with the Ararat Fitness Centre receiving $192,000 and Willaura upgrade to benefit with $129,000. “I am so pleased to see two very worthy projects receiving a boost thanks to the State Government through the Pick My Project funding,” she said. Cr Allgood also congratulated the Willaura Tennis Club and the Moyston Willaura Football Netball Club for their successful project. “The new surface will provide a safer playing environment for players, umpires, officials and volunteers,” she said. During the five-week voting period, more than 95,000 Victorians cast votes for their favourite project ideas in their local community. The Willaura Court project received 189 votes and the Ararat Fitness Centre basketball courts was next best in the region with 182 votes. All successful projects can be viewed at pickmyproject.vic.gov.au.